Taiwan Startup Stadium (TSS) is a hub that connects the most innovative Taiwan startups to the world. TSS's monthly event ceo day - a closed door sharing event for founders within starting lineup program. We STRENGTHEN the startup ecosystem by building strong bonds among member startups, and collaborating with local and International partners, such as international accelerators, conferences, partners, and corporates. We COACH startups to go global through bootcamps, workshops, pre-conference pre-event training, and 1-on-1 accelerator coaching. 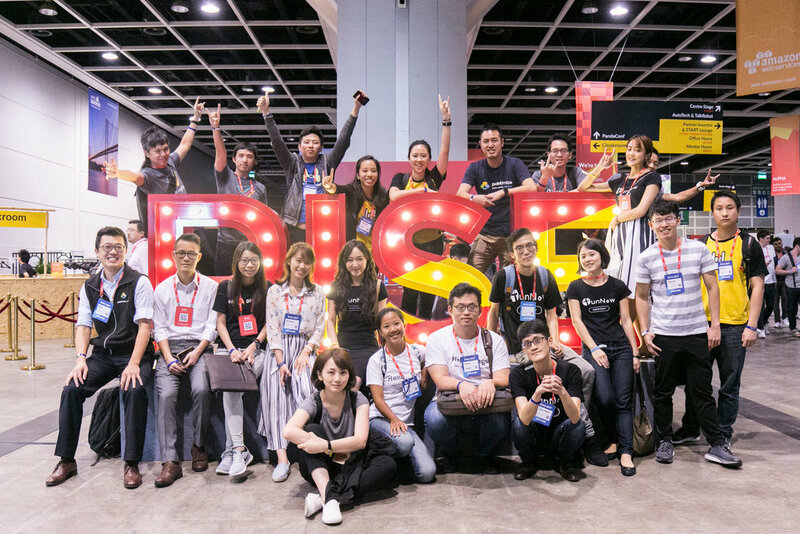 We BRIDGE the Taiwan and international startup ecosystems by taking startups to international conferences, hosting overseas events, matching Taiwan startups with international investors, global mentors, overseas accelerators, and media.